TRA VISIONS 2018 invites Young and Senior researchers from all over Europe to submit innovative transport concepts with the prizes being awarded at TRA 2018. The European project TRA VISIONS 2018, supported by the European Commission, invites young and senior researchers from all over Europe to enter their ideas of all kind concerning these and other questions to the competitions. TRA VISIONS takes place every two years and awards both a prize for innovative concepts for transport solutions for young and senior researchers in European funded projects throughout Europe. 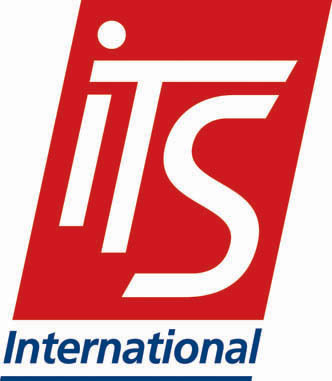 The project consortium members are the Institute for Automotive Engineering of RWTH Aachen University, Foundation WEGEMT – A European Association of Universities in Marine Technology and Related Sciences, BALance Technology Consulting GmbH, Politecnico di Torino, Newcastle University, FEHRL, Austrian Institute of Technology (AIT) and University College London (UCL). A competition that awards prize money sponsored by industry to BSc, MSc and PhD students from all over Europe with the main aim of stimulating their interest in the field of transport. 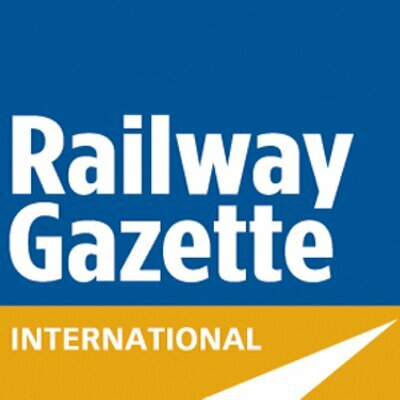 Winners will take part in a prestigious award ceremony at the end of the Opening Ceremony on Monday 16th April (12-12.30pm) of the 2018 Transport Research Arena (TRA 2018) where they will have the opportunity the opportunity to meet European Commission (EC) representatives and transport experts. Sponsors of the competition are ALICE, ERTRAC, Meyer Werft, SHIFT2RAIL and UITP. 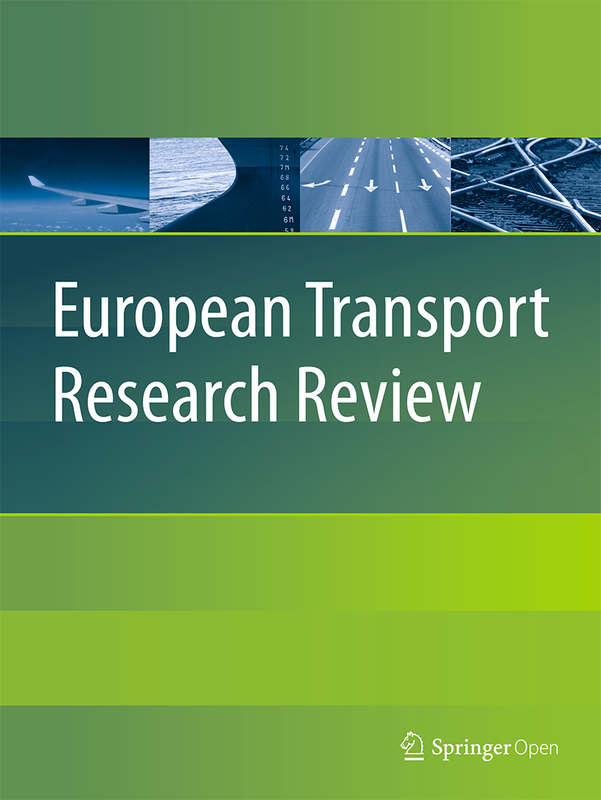 A competition aimed at senior researchers involved in EU-funded projects, which will identify and acknowledge leaders that generate impactful research in transport across the European Union (EU). Winners will receive awards from EC representatives at the beginning of the Gala Dinner on the evening of Tuesday 17th April 2018. Wish to know more about TRA Visions? Then visit the TRA Visions booth (in Foyer A just before the Congress area). The 2018 Awarded Young Researchers will be there to present their project. A series of pictures from the 2016 TRA VISIONS Award ceremony can be accessed from the TRA VISIONS Facebook page. See also the Linked In group and Twitter feed.